Hubungi Kami di WhatsApp / Telp : +62811313603 . Jawa Timur, Indonesia, 65146 . Phone / WhatsApp: (62) 811-313603 . This machine uses 2 x 1400 Kgf Vibrators and 2 x 7,5 Ton Hydraulic Pressure , to make sure the concrete products quality achieve the best quality concrete products in your market . This machine can produce 100 cycles per hour with high quality products and a very efficienct machine comparing to other machines in the market . We are the best concrete machineries manufacturer in Indonesia . 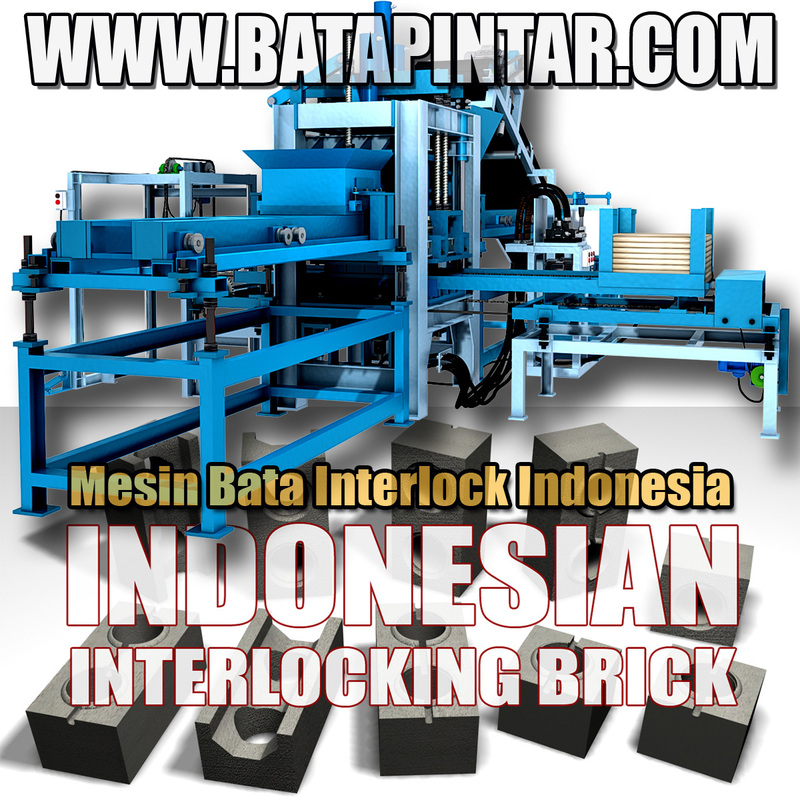 Established since 1985 and already supplied concrete machineries to more than 500 factories in Indonesia . We always maintain the latest technology in Concrete Block Machines , Concrete Roof Machines , and other concrete machineries products . Super Sonic Machinery , Manufacturing Machineries for concrete industries , specialize in concrete roof machines , paver machines , block machines , concrete mixer , sand siever , molds . Telp/WhatsApp : +62.811313603 . Copyright © www.supersonicmch.com . All rights reserved.